Should You Use Surveillance Equipment to Spy On Your Buyers? You are here: Home / Buyers / Should Sellers Use Surveillance Equipment to Spy On Buyers? Realtors have a new warning for prospective homeowners: Don’t say ANYTHING until we are back in the car! As the trend towards wired homes increases, home shoppers and their agents are increasingly aware there’s an extra set of eyes and ears around when viewing a home for sale. What would never even have crossed their mind a decade ago, buyers are now being warned not to say anything while in the home that they wouldn’t want the seller to hear. They even connect right to your smart phone and can be viewed half-way around the world! and many others that would never be detected by the average person. Still, most cameras often are visible but can some be hidden in stuffed animals, like a “nanny cam,” or concealed in bookshelves. And if you could “listen in” on your buyer’s conversations with their Realtor…just to find out what they liked or didn’t…. Well, wouldn’t it be a good thing? But is it in your best interest? The home buying process is predictably a transaction that’s already fraught with emotion and potentially full of pitfalls. 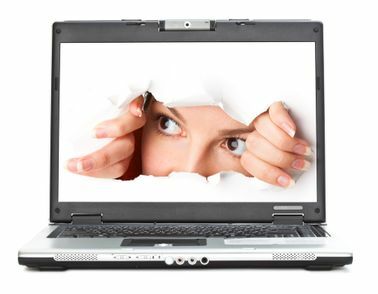 When buyers feel they’re being watched, they may not only think it’s creepy, but could have concerns about their privacy. Leaving without knowing if they liked the house or not, only repulsed at feeling violated. While some states, such as Oregon, have laws that require the home owner to post a notice that the house is monitored by video and audio recording devices, not all state laws are that clear. 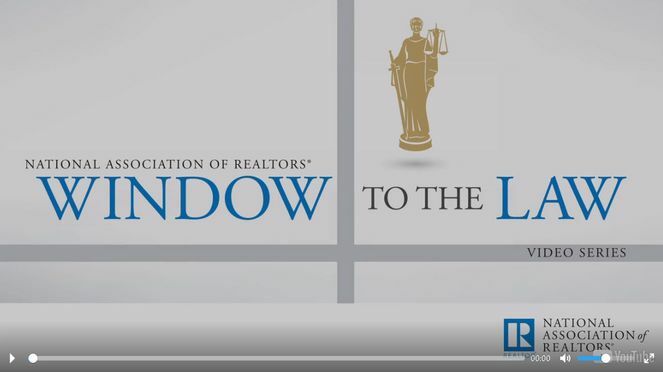 The National Association of Realtors is increasingly aware that modern technology is robbing us of our privacy and offers this video to help home sellers and buyers understand the complexity of the situation. Could it affect your sale? And home owners, weary of the increasing threat of burglary and theft, have embraced this budding technology as a way to protect their home around the clock. It may seem like a natural “next step” for some to use these systems for gathering intel from potential buyers as they tour your home. You’re bound to wonder…are they really checking out your home’s abundance of storage or are they casing out the joint for later. While this could be a justifiable reason for keeping an eye on buyers, just keep in mind that often, emotions play a HUGE part in choosing a home. Your sale could derail before it even gets started if a buyer suspects you are trying to take unfair advantage of them by listening in on their conversations with their agent. Right now, it’s up to you and your own best judgement. Indiana has no specific laws that address these issues. But surveillance is being addressed across the country by the Real Estate Industry. Some states are even making disclosure of surveillance equipment in the home part of the sales contract. Other agents are taking it upon themselves to let potential Buyer’s Agents know in advance of a showing. It’s a balancing act of home owner’s right to security and the violation of a buyer’s right to their private conversations. And you may feel a little “unsettled” yourself…even violated…when hearing the buyer discuss your house right in your living room! It is a hot issue right now and one that will surely be addressed legally in the near future. For now, a well-informed Buyer’s Agent will simply advise their clients to be careful what they say while in the home…the walls could be listening. As a licensed home inspector, we are required by law to pass background checks and I personally take huge offense to this unethical conduct.